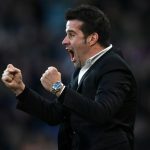 Chelsea are a club that can be considered to be in a period of transition at this point in time and despite the arrival of an attack-minded coach like Maurizio Sarri, they haven’t been able to deliver the goods. 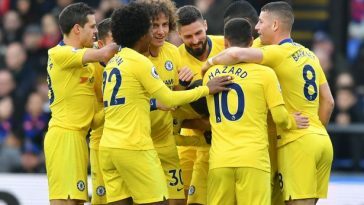 Ever since the takeover of Roman Abramovich back in 2003, Chelsea have gradually transformed into one of the biggest clubs in the world with a large amount of funding coming in to aid purchases of all the star players to have graced the Stamford Bridge pitch. As we saw in the first few years of the Abramovich era, he isn’t an owner who is afraid to spend and over the years, the funds that have been invested into this football club is directly responsible for a large number of the trophies they have won. 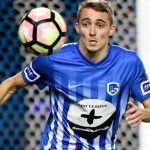 Unlike their London rivals Tottenham and Arsenal, they aren’t a side that have depended on the academy to deliver top-quality players but have instead used the academy as just a source of financial support. 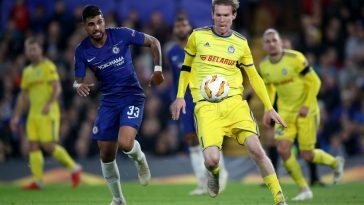 But with the changing footballing forecast and massive fluctuations in the market, even a club like Chelsea is being forced to place a certain degree of importance on producing talented individuals in the academy. 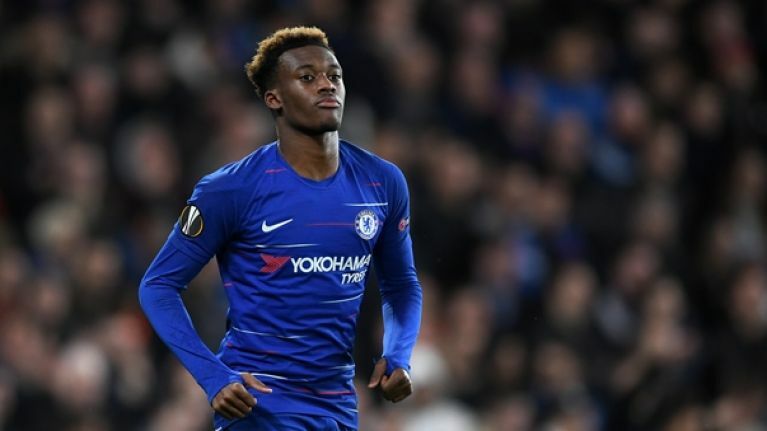 In recent years, the academy at Chelsea has certainly improved and it has successfully created prodigious players like Nathan Ake, Andreas Christensen and Ethan Ampadu but if one player had to be picked out as the Chelsea golden boy, then it would be young Englishman Callum Hudson-Odoi. 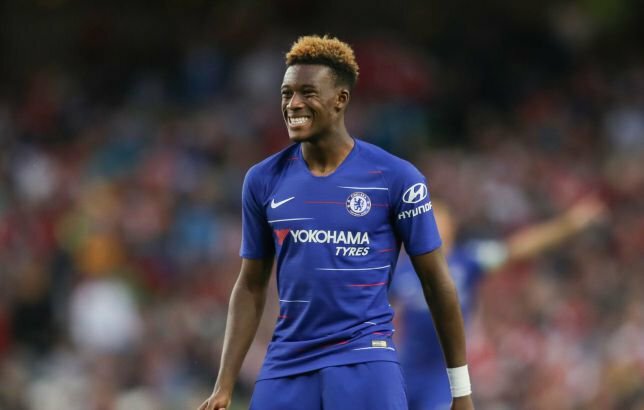 Born in 2000, the Chelsea youth product was just two years old when Abramovich bought the club all those years ago but he is making an excellent impression on the fans and staff alike this season with exciting displays both in the league and in Europe. 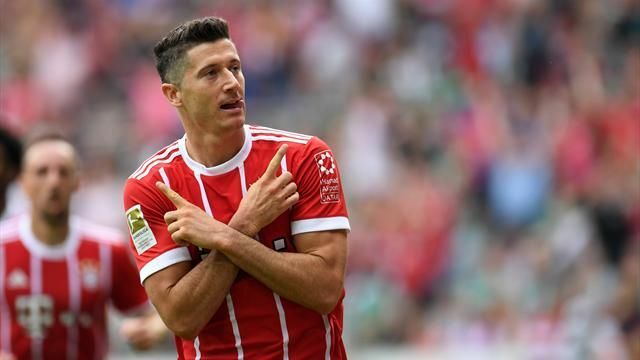 According to a report from the Telegraph, Borussia Dortmund have now joined German champions Bayern Munich in their hunt for the youngster as both teams look to strengthen the flanks with the future in mind. 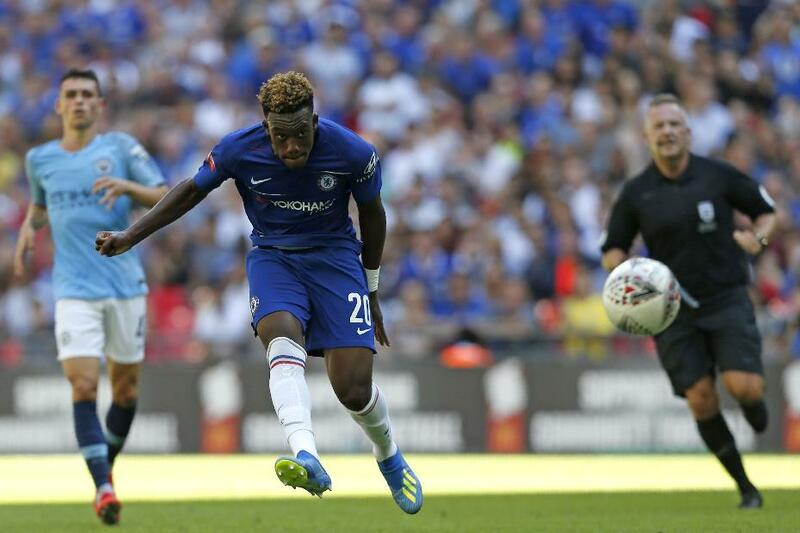 Hudson-Odoi’s record in the Europa League this season is impeccable as he has scored 4 and assisted 2 from his 8 games this season. He’s also found the net in the FA Cup this term. He is a pacy winger who loves to get the chalk on his boots. Supremely skilful on the ball, the 18-year-old’s dribbles down the flanks have looked impressive while he’s also showcased some excellent finishes along the course of the campaign. 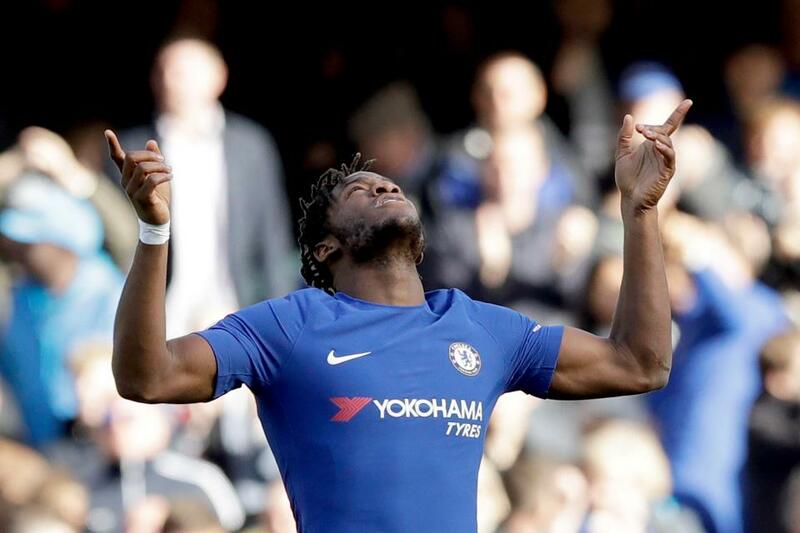 With Willian and Pedro both now over 30, it would be unwise for Chelsea to allow such a talented prospect leave. 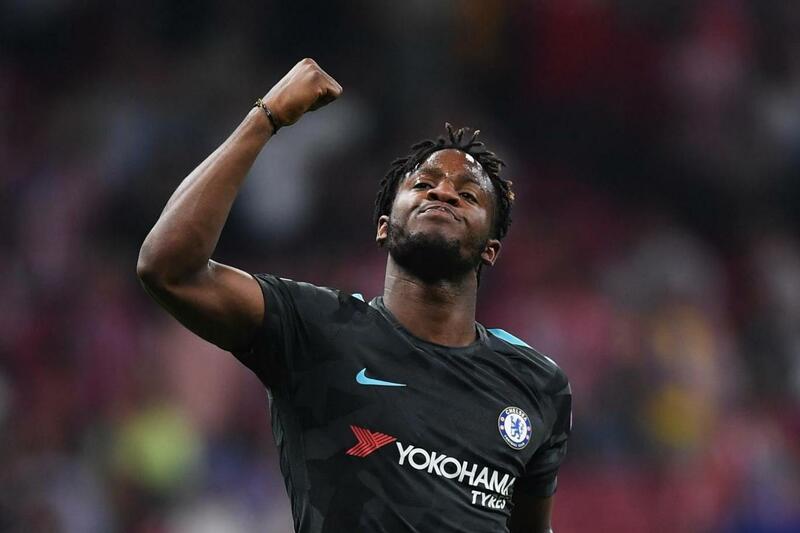 Despite heavy interest from German giants Borrusia Dortmund and Bayern Munich, the Blues should stay stubborn and hold onto their man. 81 Goals, 24 Assists – Chelsea or Real Madrid? 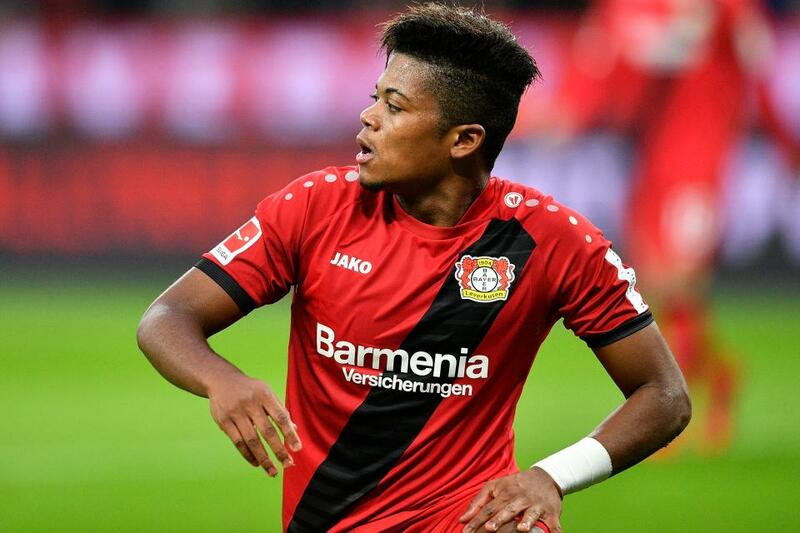 Who Should Sign This Beast Striker?